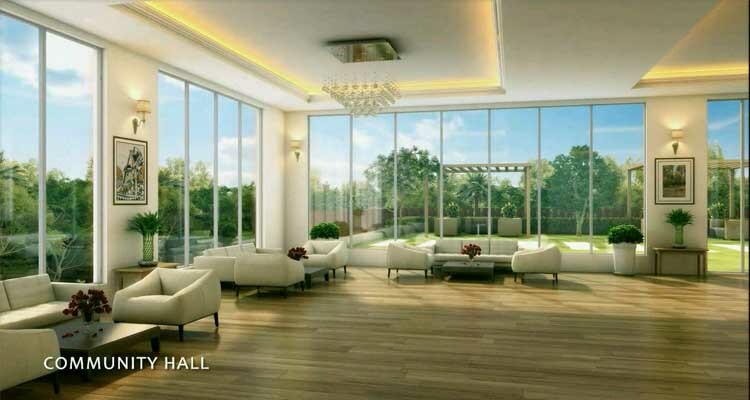 Why is Orchard 126 the Ideal Residential Complex for You? Buying a residential flat is a long-term investment, and for many, a lifetime one. You don’t go changing your apartment frequently. 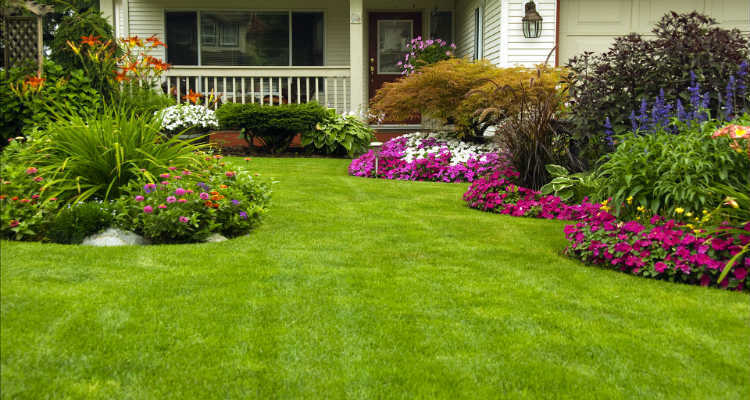 Hence, the expenditure should be made very carefully after investigating and examining every aspect of the housing project you’re interested in. The City of Joy, Kolkata, has emerged as one of the hotspots for dream house hunting for homebuyers in recent times. And the Oswal Group’s projects are the icing on the cake. 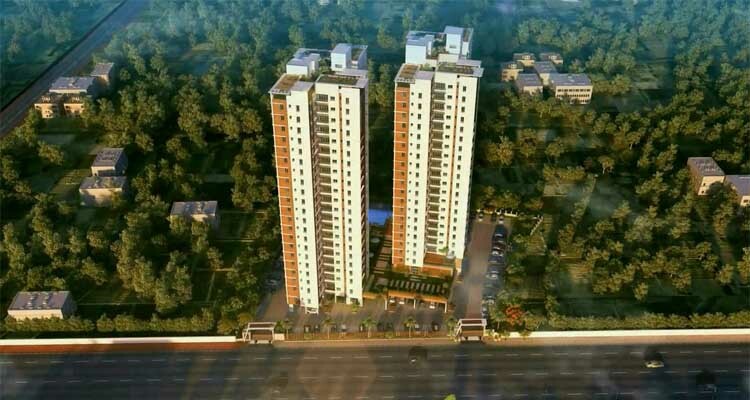 Well, the real estate developer in Kolkata has multiple housing projects under construction across the city but Orchard 126 has received an overwhelming response from whoever enters the site to check the project out. The 2 BHK & 3 BHK apartments are enormously eye-catching with spacious lawns and greenery surrounding the apartments. The possession to the residential apartments in BT Road shall be available in October 2019 to those who have already booked the flats and the ones considering the property. With ethnic designs and modern architecture, Orchard 126 has become an all-in-one solution to everyone’s housing requirements. Located in BT Road, Agarpara, Orchard 126 makes sure the to and fro journey is convenient for whoever visits or stays in the flats. Starting from the conveyance, both private and public, to the availability of basic commodities, the housing project ensures everything to the dream homebuyers. Besides the location, the infrastructure is awesome. Once you visit the site, you won’t be able to take your eyes off the apartments. The buildings constituting each block are earthquake resistant RCC structures. Each of the blocks has two elevators to serve you. If you’ve elder guests coming over, they will never have to climb stairs to reach the respective floors. From doors and windows to kitchen tiles and bathroom tubs, Orchard 126 apartments have been made keeping all your requirements in mind. The doors and windows have been developed using imported Sal wood frame having flush doors. The main doors have night latch for protection. The kitchen sink is made of stainless steel with granite finishing. The electric points for water purifiers, microwave, and exhaust fan are available. When you enter the washroom, you are carried away as it appears to be yet another spacious room with ceramic tiles on the floor. Jaguar/Hindware sanitary ware adorns the toilets. Again, you get electric points for geysers and exhaust fan. For a get-together from time to time, Orchard 126 has amazingly spacious AC community hall. Whether it is your kid’s birthday party or your 25th marriage anniversary celebration, this space is what you need to invite your guests and serve them. 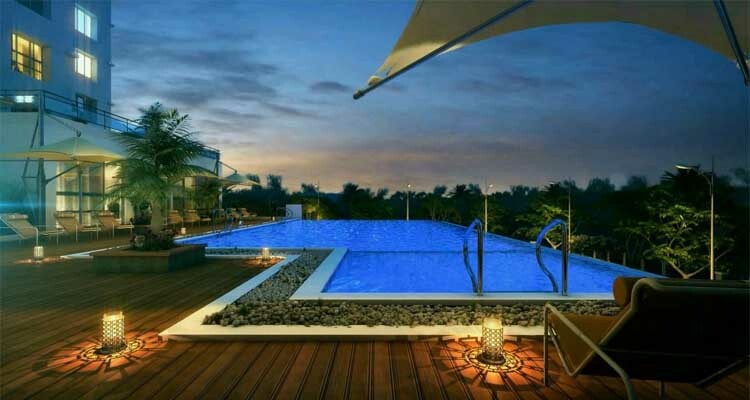 Beautifully developed is the swimming pool for the complex where both children and adults can enjoy their Sundays, especially during the hot and humid summers of Kolkata. In today’s stressed out life, only relaxing at home doesn’t really help you chill. 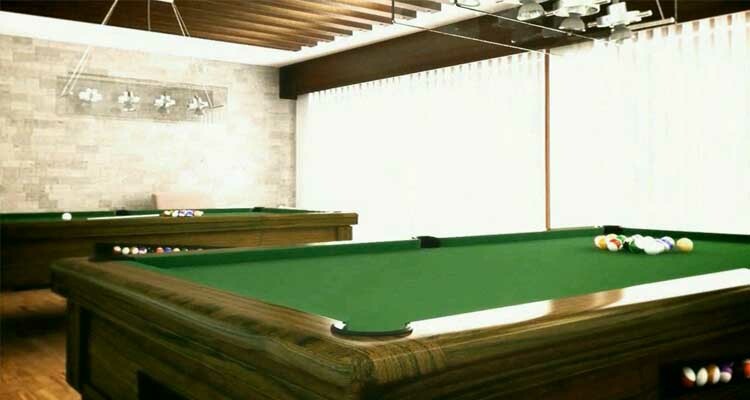 Your stay at Orchard 126 will give you an air-conditioned games room where you can treat yourself with all fun games and entertainment. 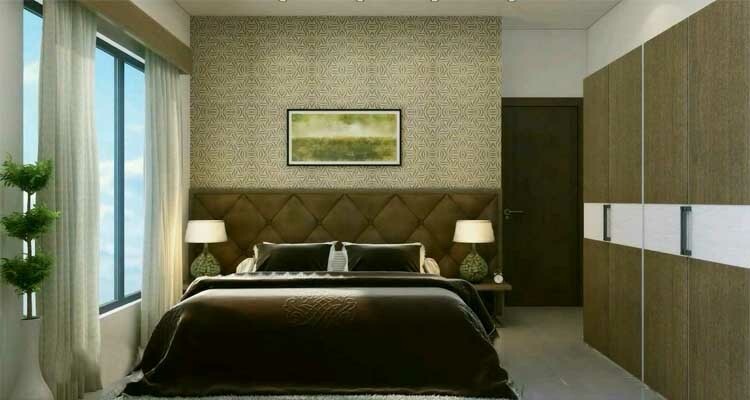 The real estate developer in Kolkata has ensured you get different rooms for different purposes. 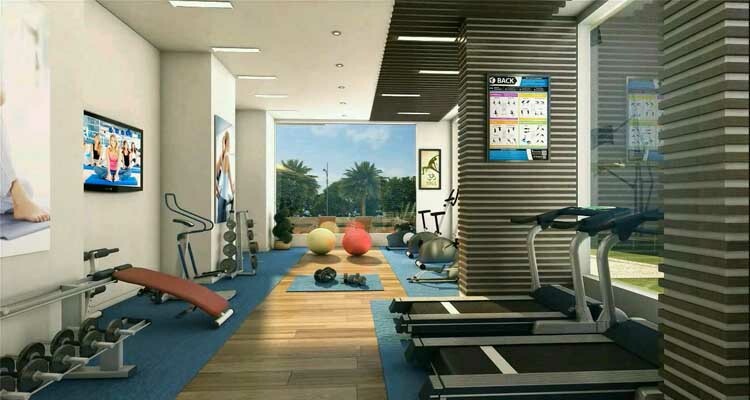 You will have an AC gymnasium along with a separate yoga room and other multipurpose corners within the complex. For evening walks and gossips, there is a landscape garden where you can enjoy your free time with the peer group. The children can mingle with others their age and at the same time can have some quality time with their grandparents. The landscaped terrace is yet another feature of the housing complex. It is well-decorated to hold parties and functions. 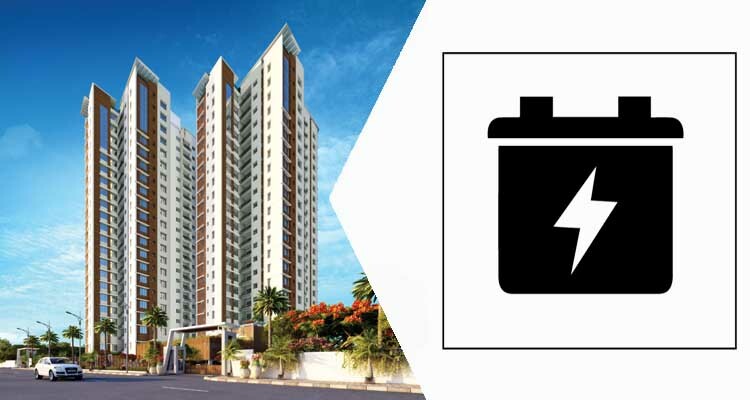 Though the power supply is regular in the city and the load shedding rarely happens, Orchard 126 makes sure you don’t have to live in darkness even for a minute. The 24*7 power backup is its additional feature. From the security point of view, very few housing projects in Kolkata are as safe and secure as Orchard 126. 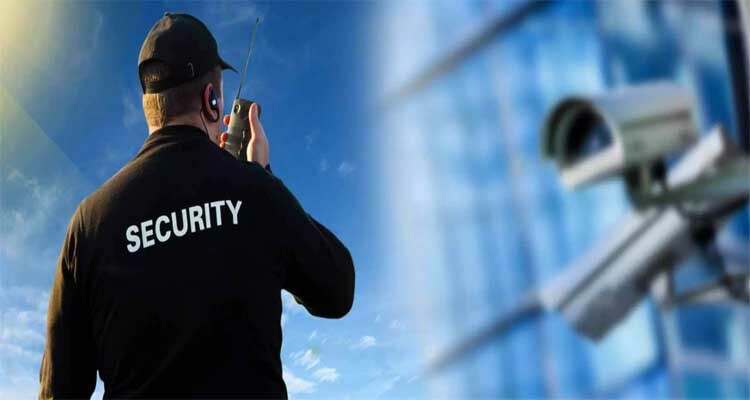 You get tight-security 24*7 in the premises. Each block is well-equipped with apt firefighting systems. Intercom connectivity makes the premises safer with CCTV camera in the lobby area that keeps a regular watch on the entry of unwanted elements in the apartment complex. Oswal Group, while developing the housing projects, takes into consideration the years of experience it has. This helps the realtors in Kolkata to understand the basic and advanced requirements of home seekers. As a result, they come up with the best-ever housing complex constructions for the interested homebuyers. Their experience is showcased through the products they develop – the luxury they offer, the primary features they inculcate, and the advanced requirements offered that homebuyers may need in case of emergencies. Orchard 126 is a perfect example of what Oswal Group has gathered in these years of experience in the real estate industry. A site visit to Orchard 126 is all you need to understand what it truly means to have a blissful life!